Michael Schumacher is no longer in a coma and has left hospital six months after he suffered an horrific skiing accident. The seven-times Formula One world champion had sustained severe head injuries in the incident in the French Alps in December, and was subsequently put into an artificially-induced coma a few days later. But his management company said in a statement on Monday: "Michael has left the CHU Grenoble to continue his long phase of rehabilitation. He is not in a coma anymore." 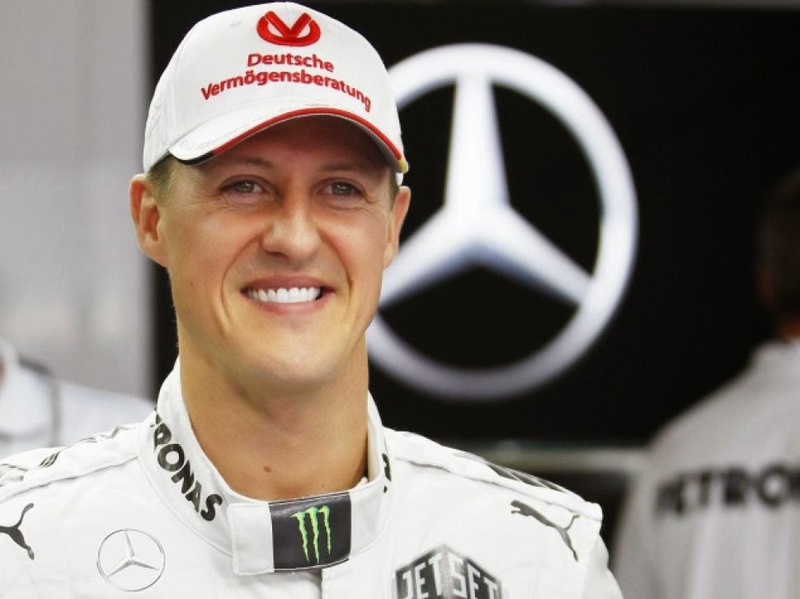 Schumacher's family and manager last spoke about his health condition in the middle of April, stating that the German ace has "moments of consciousness and awakening." But now manager Sabine Kehm confirmed Schumacher has been moved to a separate specialist clinic in Switzerland because he responds to outside stimulation - and can apparently see and hear. She said: “Michael left the hospital in Grenoble to continue his long period of rehabilitation. He is no longer in a coma. “His family would like to expressly thank the excellent work of all physicians, nurses, carers and therapists in Grenoble in the past months, as well as thanking the first responders on the scene of the accident. Kehm also threatened legal action against journalists who dared to report on his therapy in the future. 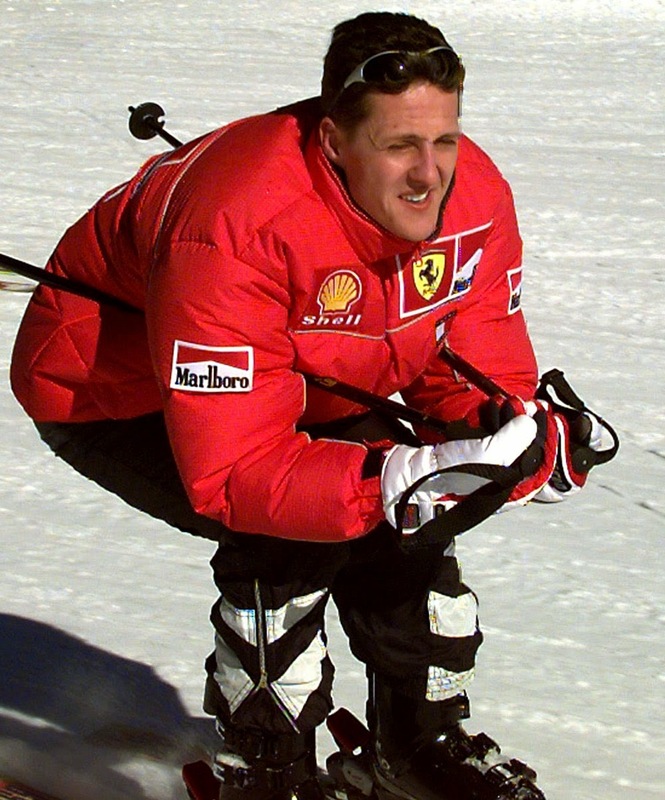 But now, 170 days since he smashed his skull on to rocks while ski-ing at the resort of Meribel in the French Alps, Schumacher seems to have responded to the massive efforts to bring him out of the medically induced coma which first began four months ago. But there is no telling how long his therapy might take or how much of his old self he can recover after close to six months unconsciousness. that he no longer requires their help." placed in intensive care following being airlifted from the crash site. Sunday to a rehabilitation clinic in Switzerland, not far from his home. needed in the coming years. nutritionists, nurses and neurological experts. previously married to racing driver Heinz-Harald Frentzen. almost landed him in a wheelchair that the days of thrills and spills must be tempered. accident, surrounding him with good luck charms, photos and letters from well wishers. news. He points out that Schumacher is out of hospital just in time for Germany's first game against Portugal tonight.